From TROPICANA and RAINBOW - WEST on TROPICANA - ENTER FIRST GATE ON YOUR LEFT AND SEE GUARD. Hello, I’m interested in 5164 TURNBERRY Lane and would like to take a look around. 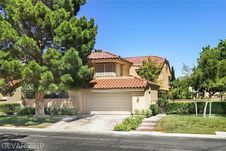 The details on 5164 TURNBERRY Lane: This house located in Spanish Trail, Spring Valley, NV 89113 is currently for sale for $629,900. 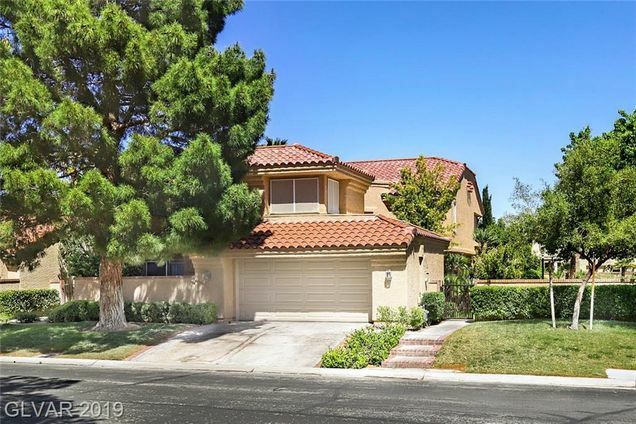 5164 TURNBERRY Lane is a 3,471 square foot house with 4 beds and 3.5 baths that has been on Estately for 8 days. 5164 TURNBERRY Lane is in the Spanish Trail neighborhood of Spring Valley and has a WalkScore® of 9, making it car-dependent. This house is in the attendance area of Durango High School, Grant Sawyer Middle School, and Lucille Rogers Elementary School. Listing Courtesy of: GLVAR and Coldwell Banker Premier.